Lead Counselor: Lead Counselors must have completed at least their Senior year of High School and be 18 years of age. Lead Counselors are responsible for approximately 18 campers in the day-to-day events of their group. Lead counselors play a huge role in developing teamwork and friendship among the campers. They are an integral part of keeping our campers safe and having fun. Counselor: General Counselors must have completed at least their Senior year of High School. Counselors can be considered for specialist positions, group co-counselors, or Build-a-Camp assistants. Junior Counselor: Junior Counselors are rising High School Juniors and Seniors. Junior Counselors assist and support the Lead Counselor in managing the day-to-day events of their group, facilitating camp activities and supervising campers. Counselor-In-Training (CIT): Counselors-In-Training are rising High School Sophomores. CITs are given the opportunity to volunteer in different areas around Congressional Camp and gain valuable experience rotating weekly with Counselors & Specialists. 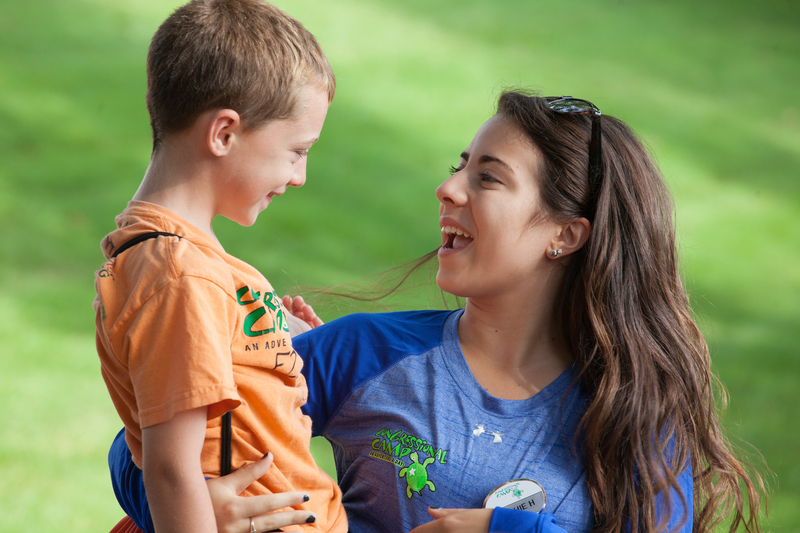 CITs spend their time all over campus, with various age groups and specialty areas throughout the summer. Please note that while this is an unpaid volunteer position, preference for future paid positions is given to candidates, who have completed our CIT Program. Specialist: Specialists vary in age and lead the programming efforts for the Day Camp. Aside from helping their area director plan age-appropriate activities*, a specialist also assists in carrying out camp-wide special events with the Camp Programming Team. *Day Camp Activity areas include: the Pool, Sports, Outdoor Education, Ropes Course, Arts & Crafts, Archery Range, Equine Area, Creative Arts, Music and More! Certain areas require specific certifications to be held. Please contact the Camp Office if you have any questions.